In early 2016, the Board of Supervisors of Los Angeles County declared that the crisis of homelessness that consumes communities across Los Angeles demands the maximum possible response by the County, cities, and community partners throughout the region. According to the U.S. Housing and Urban Development Department, the City and County of Los Angeles have the most chronically homeless people in the country (approximately 47,000), and nearly all of them sleep on the streets. 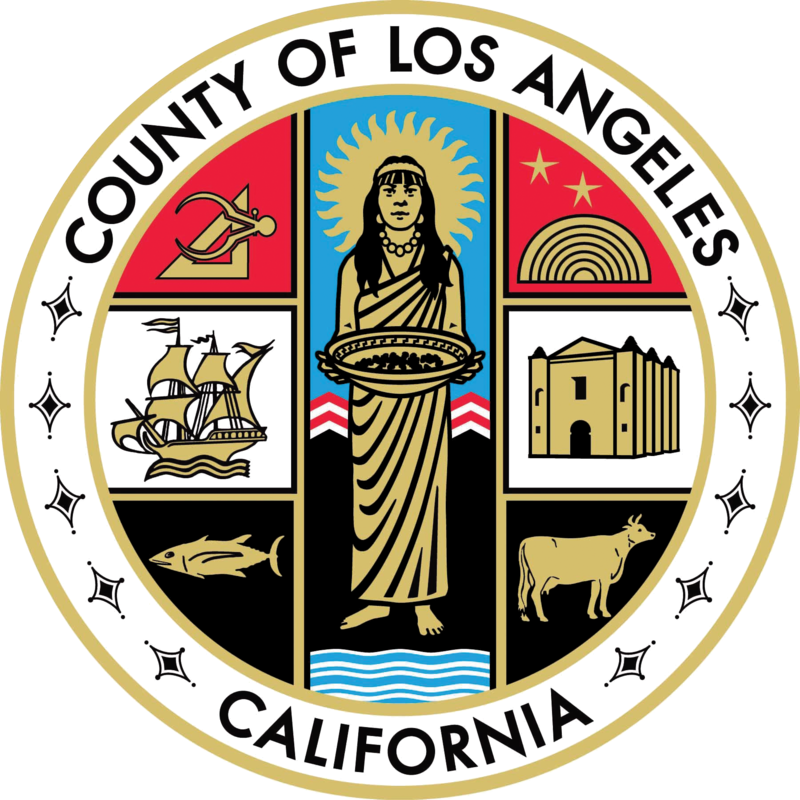 In response, the Board of Supervisors directed the County’s Chief Executive Officer to explore options to increase revenues dedicated specifically to address Los Angeles County’s homeless crisis. The Board’s directive included an immediate commission to conduct polling and research activities to inform its decision making in connection with a potential revenue enhancement measure, including the optimum timing of when the various options, should be submitted for voter approval and how they could be crafted to ensure efficacy, transparency, accountability and the highest likelihood of passage. The CEO’s office turned to EVITARUS to lead the research. We served as the Project Manager for the public opinion research conducted on behalf of the CEO. EVITARUS oversaw the design and implementation of three public opinion surveys encompassing an aggregate 5,155 Los Angeles County voters. During the course of the research, we also provided strategic advisory services to the Supervisors in connection with its deliberations over the placement of three separate finance measures on the November 2016 ballot, including measures to increase available funding for homeless services, transportation infrastructure, and parks and open space, respectively. Subsequently, on December 6, 2016, the Board of Supervisors adopted a Resolution declaring a Homeless Emergency in the County of Los Angeles, and approved placing a sales tax ballot measure on the March 7, 2017 ballot. On March 7, 2017, Los Angeles County voters approved Measure H with nearly 70 percent support, a near 40-percentage point vote margin. The victory sent a clear message to policy makers—providing services for residents who are homeless ranks among the very highest priorities for Los Angeles County. 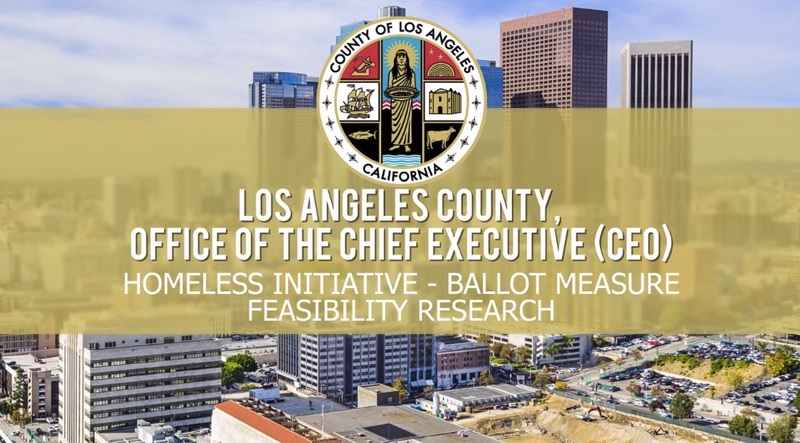 EVITARUS has been honored to help address the homelessness crisis by providing public opinion research, strategic advice, and counsel to the Board of Supervisors, the Los Angeles County Chief Executive’s Office, and the Yes on Measure H Campaign.